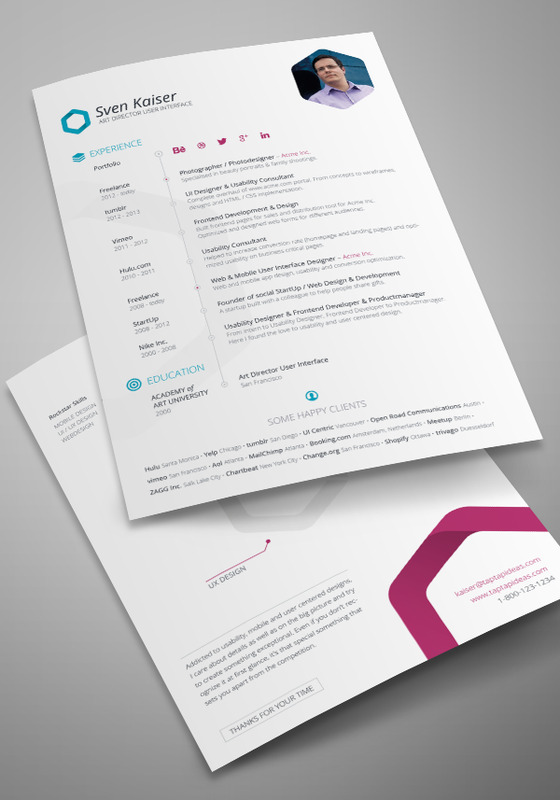 This Resume Indesign Template was created by Sven Kaiser, This template is Free for use in personal and commercial projects. Feel free to download it. INDD files (CS5 or higher version), IDML (for CS4), JPEG Preview, PDF preview, and Link (assets image).